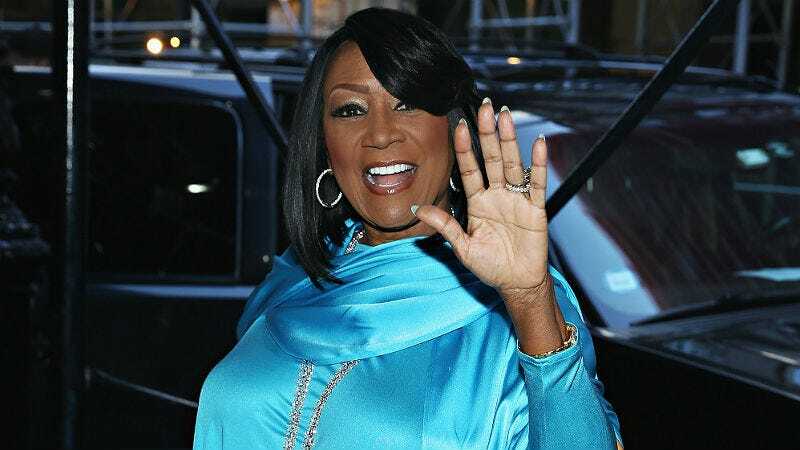 Three days have passed since the internet discovered Patti LaBelle’s Walmart sweet potato pies, thanks to a man named James Wright. If you haven’t gotten a pie already, good luck, because social media is filled with photos of empty dessert displays. Why, Patti, why? To recap: On Thursday, Wright uploaded a casual but hilarious Facebook video of himself cracking open one of LaBelle’s sweet potato pies and tasting it for the first time. Peppered with lyrics from “If You Only Knew” and “On My Own,” Wright heralded the deliciousness of the dessert to over 8 million viewers and counting, judging by shares on Facebook alone. Now America has taken up their baskets and raided Walmart like Balmain-crazed fashionistas at H&M. I’m not ashamed to say that I, too, am among the converts. On Friday, one of my girlfriends announced she’d be purchasing a Patti pie. So my friends and I all volunteered to be tasters. We were interested, as many are called towards sweet potato greatness but few ever achieve it—the kind of pie that tastes like Thanksgiving dinner at Granny’s house. My friend bought three Patti pies pies that morning: one for us, two to freeze. She returned that afternoon to fill additional pie requests, and then found Walmart had sold out already of Patti’s pies. It was only 2 p.m.
People are even scalping Patti’s pies, which cost about $3.50 at Walmart, at insanely marked up rates. Jezebel contacted Walmart to see exactly how many pies they’ve sold in the last 72 hours: we patiently await their reply. As for Wright, a self-proclaimed Patti fan, he received a call from his idol on Friday thanking him for his free promotion, according to the Washington Post. If you’re wondering whether Patti’s sweet potato pie is tasty, I can say that it is. But good luck finding one.